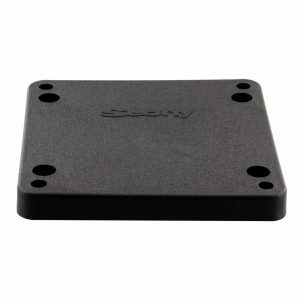 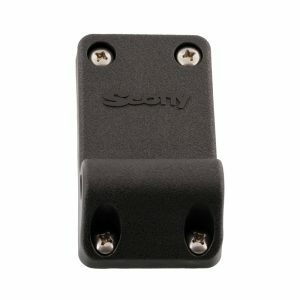 The connection from your trusted Scotty Downrigger to your boat. 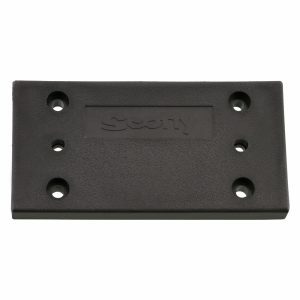 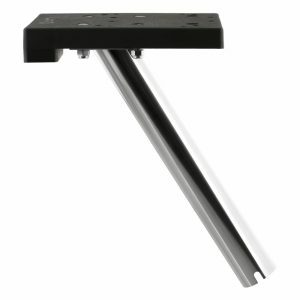 Our Scotty Downrigger Mounting Systems are reliable, secure and built to last. 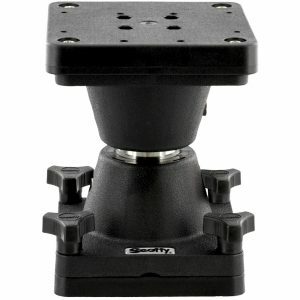 With many options to choose from, possibilities are simply endless when it comes to your fishing gear setup. 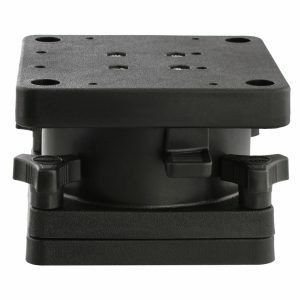 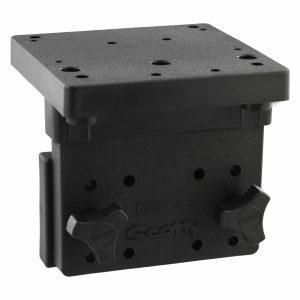 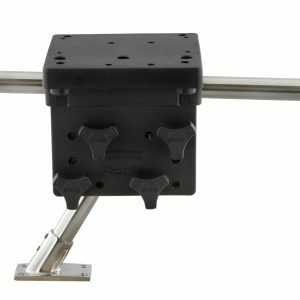 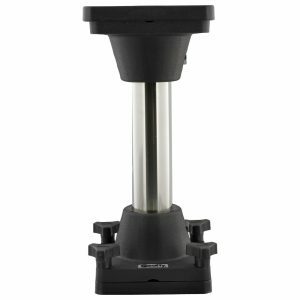 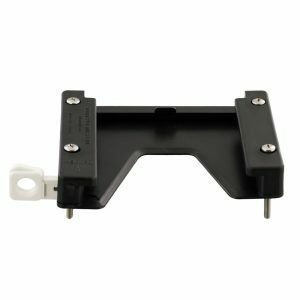 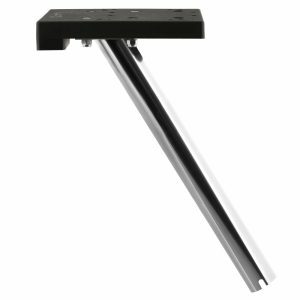 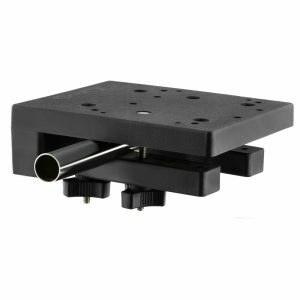 Whether you want a Gimbal Mount to eliminate drilling holes, or our popular Swivel Mount that offers full rotation of your Scotty Downrigger – we have a system that will meet you and your watercraft’s needs!